4ft Fabric Beds & Small Double Fabric Bed Frames. Online Catalogue | Choose your bed frames by size. | Small Double 4ft Bed Frames. | Small double 4ft fabric bed frames. 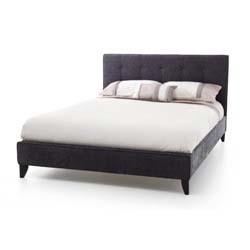 Evelyn steel 4ft fabric bed by Serene. Evelyn latte 4ft fabric bed by Serene. Evelyn lavendar 4ft fabric bed by Serene. Emily mint 4ft fabric bed by Serene. 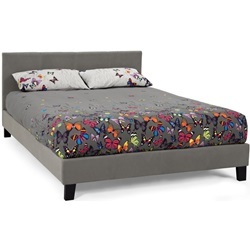 Emily graphite 4ft fabric bed by Serene. 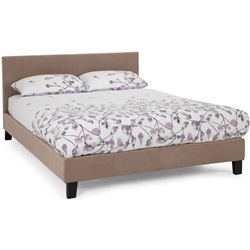 Hazel plum 4ft fabric bed frame by Serene. Hazel olive 4ft fabric bed frame by Serene. 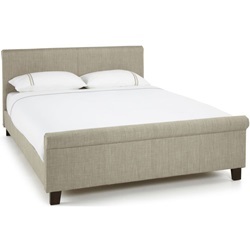 Hazel linen 4ft fabric bed frame by Serene. Hazel 4ft small double chocolate fabric bed frame by Serene. Hazel 4ft small double ice fabric bed frame by Serene. 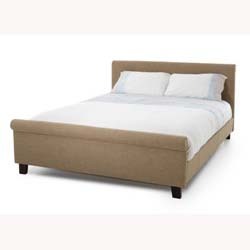 Hazel 4ft small double wholemeal fabric bed frame by Serene. Chelsea 4ft small double cream fabric bed frame by Serene.